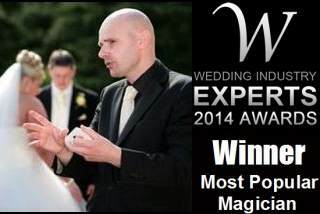 With over a decade of professional experience, close-up London magician, David Fox is guaranteed to make your event an overwhelming success. David can perform astonishing close-up illusions with cards, coins and day-to-day objects. This is real magic and it is taking place right in front of you. The beauty of David Fox's close-up magic is that it is compatible with virtually any setting. 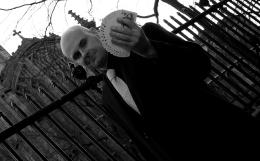 From the vibrant location of a busy Soho nightclub to the sedate environs of a Knightsbridge restaurant, Magic Circle magician David Fox is always a certainty to amaze, mystify and astound. David recently demonstrated his formidable magical prowess on board the Viscount on the River Thames during HRH Queen Elizabeth II's Diamond Jubilee Wedding Celebrations, entertaining celebrity guests with mesmerising feats of magic and illusion.